The notion of a healthy lifestyle used to fairly straightforward: Eat your vegetables, incorporate activity into your day, and indulge in moderation. But the modern-day concept of good health is anything but simple. Thanks to fad diets, buzzy superfoods, and cult workouts, it can be difficult to discern fact from fad. 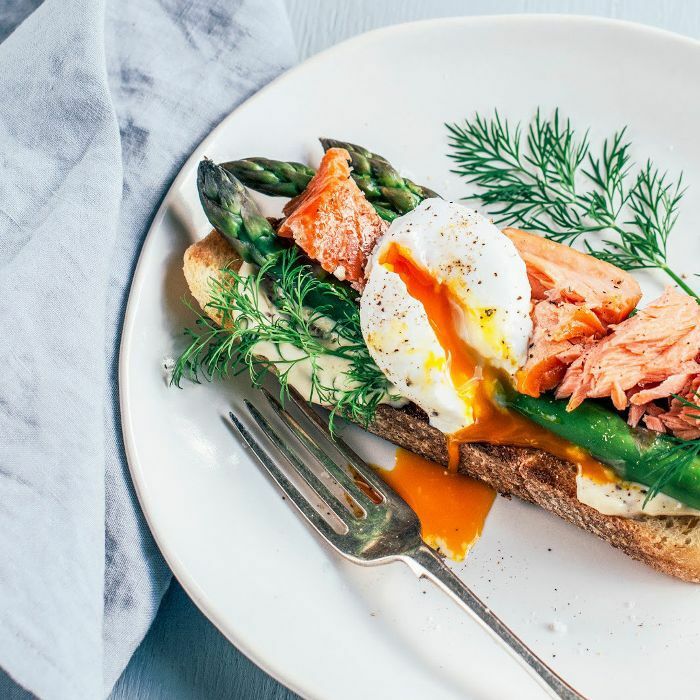 To separate passing trends from the truth, Prevention asked Travis Stork, MD, and Peter Moore from Rodale Wellness to outline what a perfect healthy daily routine looks like. Drawing on science-backed studies, the pair pinpointed a 24-hour schedule of eating and exercise for optimal weight loss. Follow this daily routine to be a healthier person in 24 hours. Start your day by loading up on protein. Researchers at Purdue University found that a high-protein breakfast makes you feel satiated for longer and less likely to overeat. Head to the gym and focus on lowering weights slowly. A Wayne State University study found that taking three seconds to lower weights during resistance training could boost your metabolism for up to three days. Drink a glass of milk. Moore and Stork point to a 2007 study that suggests calcium-rich dairy can enhance weight loss. Go for a quick walk. The Mayo Clinic found that lean people walk an average of three and a half miles more per day than obese people. Eat a meal rich in magnesium, such as a spinach salad with grilled halibut and sliced almonds. Moore and Stork suggest magnesium is a metabolism-friendly mineral. Drink green tea. Research published in the Journal of Nutrition found that the catechins in green tea decrease body fat. Eat spicy food for dinner. A 2006 study suggests that spicy foods help burn fat and calories. Create a calm sleep environment by drawing the shades and removing technology from your bedroom. A 2008 review found that losing sleep could affect the hormones that regulate appetite, making you feel hungrier.